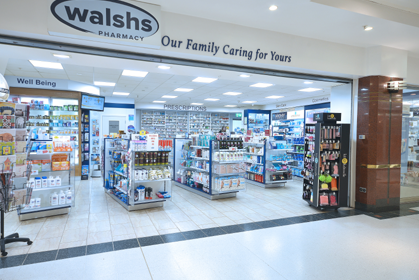 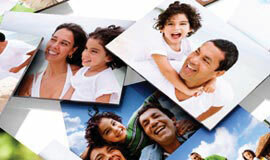 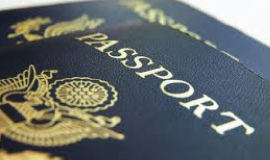 Walsh’s Pharmacy has been synonymous with excellence in healthcare advice and services for over fifteen years. 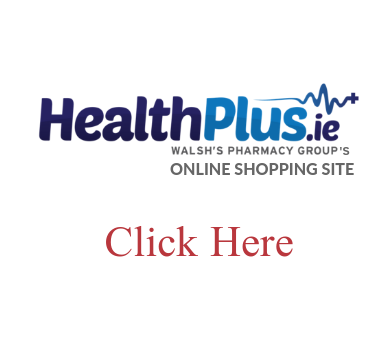 Our flu immunization service aims to provide you with a convenient and affordable way to protect yourself against seasonal influenza. 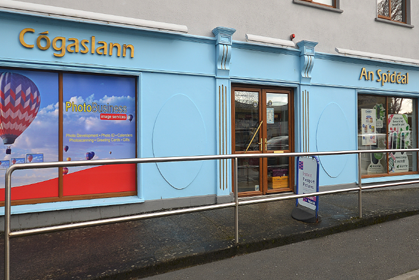 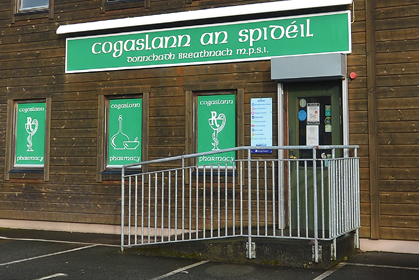 Emergency Contraception, also referred to as the ‘morning-after pill’, is available in Walsh’s pharmacy in Loughrea, Oranmore and Spiddal. 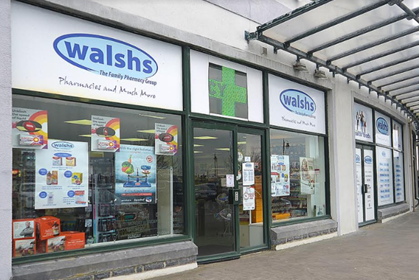 Designed to improve your circulation by steadily squeezing your legs, find compression stockings in Walsh’s Pharmacies Galway. 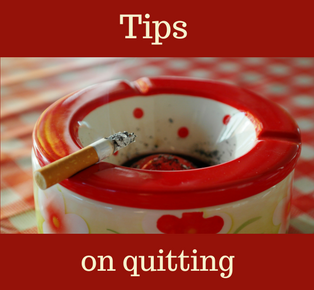 Quitting a life-long habit is never easy. 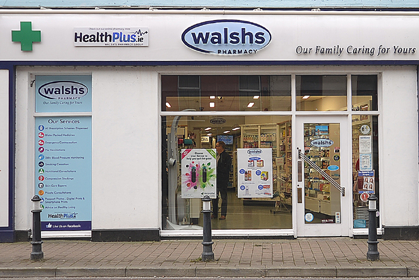 At Walsh’s we can advise customers on the most effective ways to going off and staying off cigarettes. 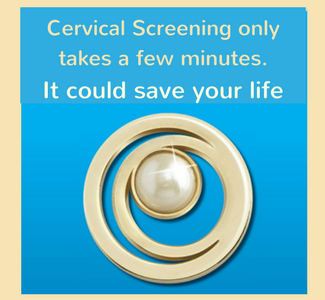 Monitored dosage systems provide medication in blister packs to ensure that the correct medication is taken at the correct time. 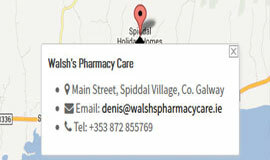 The beauticians at Walsh’s Pharmacy are very knowlegeable in all areas of skin care, hair care, make-up, and fragrance. 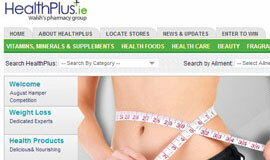 Walsh’s Pharmacy supplies an abundance of health foods & supplements to suit all specific needs & requirements.